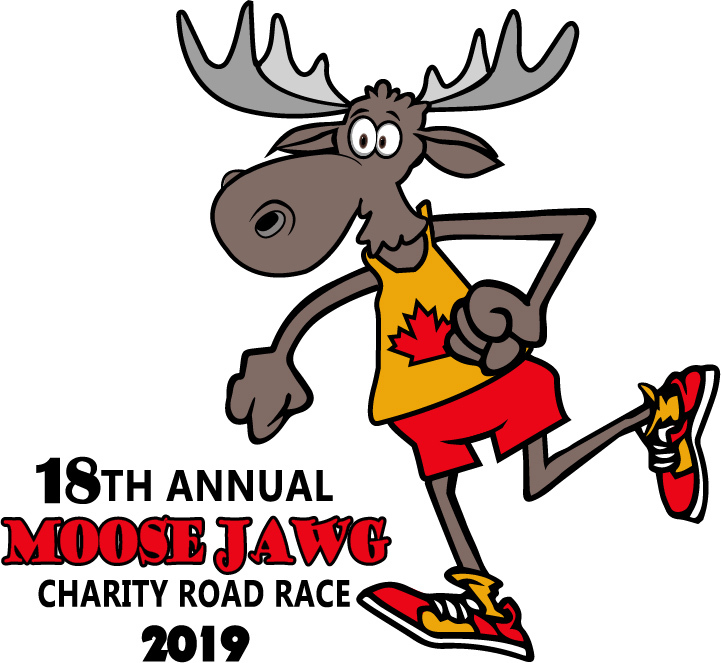 Moose Jawg Charity Road Race is a 5km and 10km race organized and hosted by local volunteers. It is held every Canada Day, July 1, in Moose Jaw’s own beautiful Wakamow Valley. As an official Timex Road Race, the Jawg has attracted runners from as far away as North Carolina, Minnesota, Alberta, Manitoba, Ontario, South Africa and France. Also included before the race each year is the “Runt Run, where children under 10 years of age run a small loop under 1km. The Runt Run has proven to be a very entertaining pre-race event. Previous Moose Jawgs made significant impacts on direct patient care to every area of the Moose Jaw Union Hospital. Today, proceeds from the Moose Jawg will help purchase urgently needed medical equipment to help dedicated healthcare workers save and enhance lives at the new Dr. F.H. Wigmore Regional Hospital. Considering one in four people in Moose Jaw and surrounding area utilize our community impact – the Jawg has made a significant positive difference in the health of the community. For more details on the Moose Jawg or if you would like to register click here.